For over twenty-five years, my team and I have dedicated ourselves to providing the very best in residential cleaning services in this area. From Carpet and Upholstery cleaning to Dryer Vent and Air Ducts. We set the standard, and we set that standard high. Why? Because we grew up here, we went to school here, we live here, we work here, we raise our kids here. We are your friends, your neighbors, the guy behind you at the store and we are proud to be part of this community. Always have, always will and that pride shows in every job we complete. My name is Gregg Gammello, I am the General manager. I could not ask for a better job or a better crew of employees, because their hard work and dedication makes me look good every day. When you are ready to experience the Sears clean difference just give us a call, and get ready to write your own five-star review, I personally guarantee it. 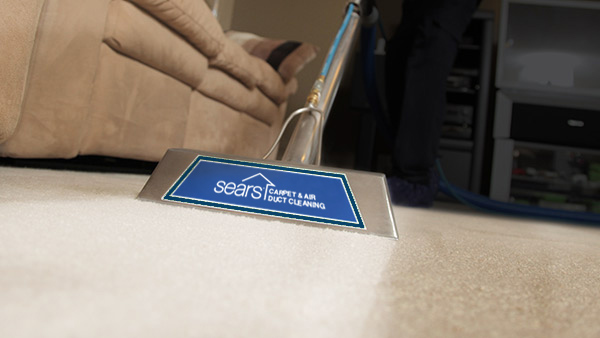 Your locally owned team of cleaning technicians from Sears are experts at carpet, upholstery, furniture, tile & grout, air ducts and dryer vent cleaning. Each of our technicians are put through a thorough background check prior to being hired to provide each of our customers the comfort and trust they've come to know from Sears. Your satisfaction is guaranteed so don't hesitate to give us a call or schedule your cleaning service online today. Give us a call at (800) 535-0613. Each of our carpet technicians are trained to be the best in the business and are required to pass a background check and drug test before being hired. Our 2-step deep cleaning process is certified by the Carpet & Rug Institute for removing the most dirt from carpet. 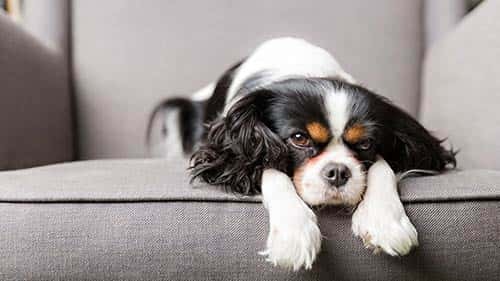 Most carpet manufacturers require regular, professional carpet cleaning in order to validate your carpet's warranty and America's largest carpet manufacturer recommends our cleaning process to their customers. 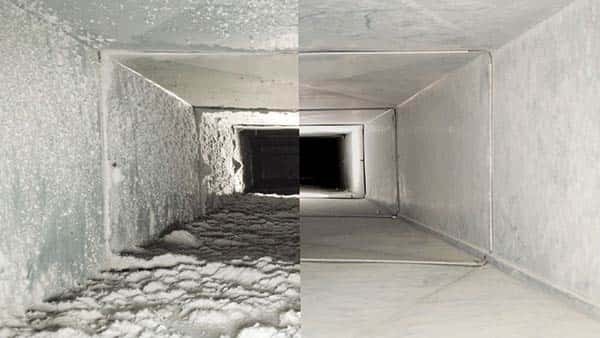 Dust, dirt, pet dander, hair, allergens, debris, all of these things get trapped inside your ducts, and as the air circulates, it is traveling over and through your dirty duct system. In some cases this dust is redistributed through your home, in other cases, it stays in the duct system attracting more dust. Sears professional air duct cleaning system with powerful vacuum equipment can reach deep into your air duct system and get your Air Duct System clean to help it run more efficiently. 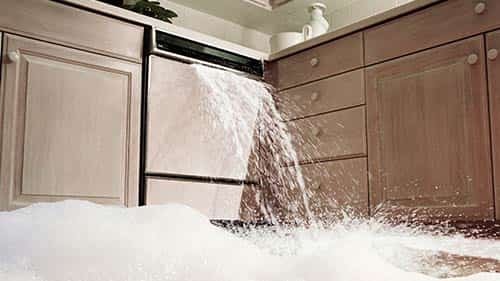 Don't forget to ask us about our dryer vent cleaning services, especially if you feel excessive heat in the laundry area while the dryer is running. Sears technicians will clean your vehicle and furniture upholstery, including microfiber, leather, and cloth. Your satisfaction is guaranteed with Sears, a trusted name. 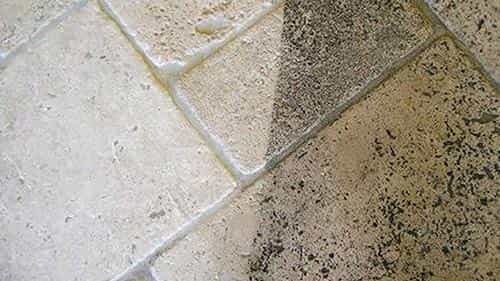 Our trained professionals will get your tile and grout looking better with a deep cleaning system to remove the discoloration and dirt inside the grout pores that other cleaners leave behind.